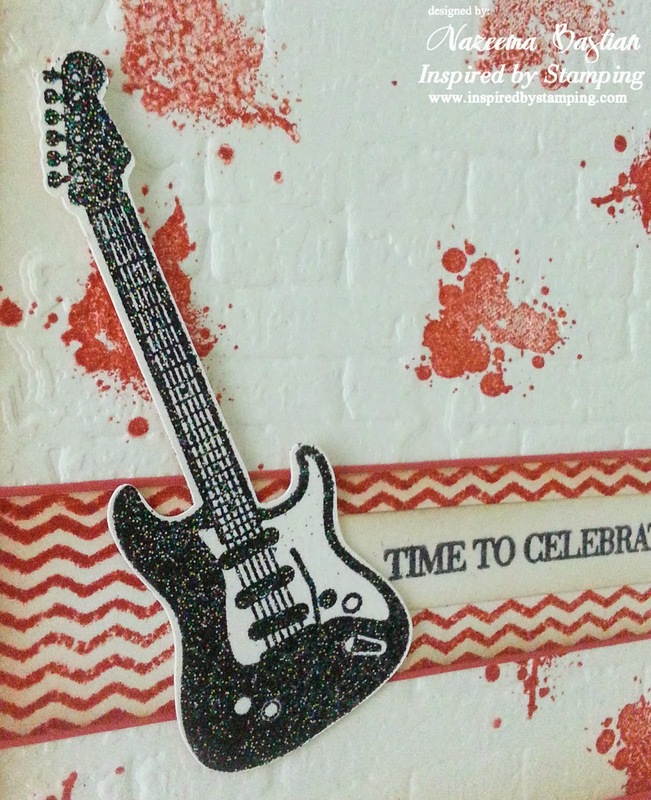 Today, I want to share a card that created using the Guitar stamp set from Inspired by Stamping. I have been wanting this set, since it was released 2 months back. Here is a close up of the Guitar, which is embossed in black sparkle embossing powder. 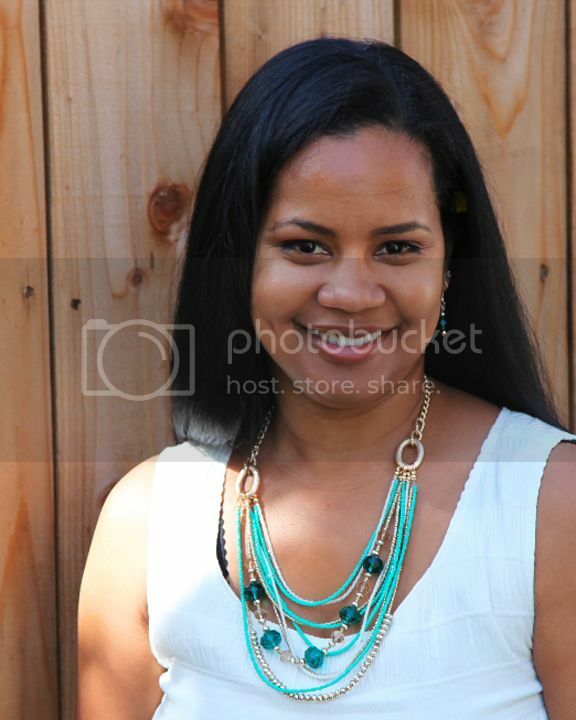 Also you can see the embossed brick wall background. Just love how it all came together and I hope you like it as well. Brilliant card. Love the brickwork, and is that a little plectrum I see inside? Thanks for joining us at Rhedd & Rosies.